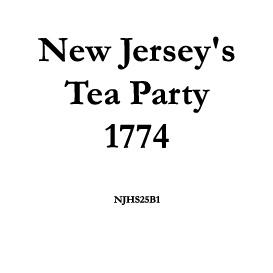 Buy and Download > Description Britain and France vied aggressively with one another for fifty years before the French and Indian War of the 1750s settled the issue once and for all (France lost). 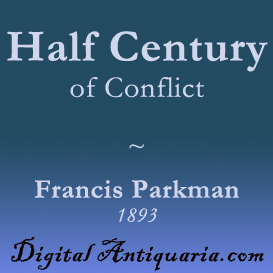 The story of these conflicts is masterfully told by America''''s greatest historian, Francis Parkman. Technically, "A Half Century of Conflict" is the prequel to his best known works, "Montcalm and Wolfe" and "The Conspiracy of Pontiac." 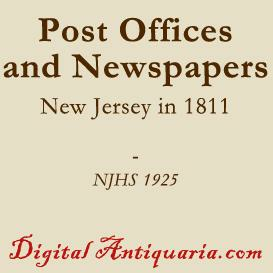 In addition to biographical sketches of prominent figures, the book covers broad issues of the first half of the eighteenth century, such as royal successions and influence, French schemes of conquest in America, colonial trade and politics, piracy, church politics, and Indian issues. When the fighting begins, it is savage, brutal, and graphic. 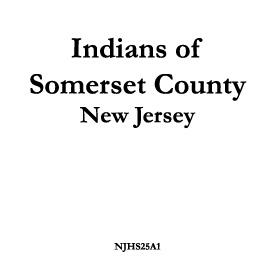 This period saw the horrific attack at Deerfield (The Redeemed Captive), and scores of Indian raids along the British frontier. In response, the British annexed Adadia (Nova Scotia) and exiled most of the French habitants (they now call themselves ''''Cajuns). Things went from bad to worse, resulting in a string of escalating military operations: Lovewell''''s fight, the Outagamie War, and the seige and capitulation of the impregnible Louisbourg fortress. Additional material, including maps, photos and other documents supporting "A Half-Century of Conflict" are hyperlinked to www.FrancisParkman.com.